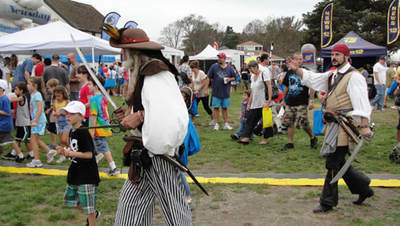 The festival is held on the grounds of The Long Island Maritime Museum, located at 88 West Ave. There is NO public parking on the festival grounds. What is the entry fee? What is included? 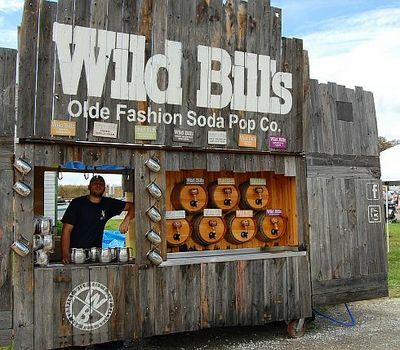 The entry fee includes: free off-site parking, shuttle buses to and from the festival, and all entertainment. No. Due to space limitations, only handicap and limited vendor parking with proper credentials will be available on-site. Furthermore, heavy congestion is predicted, in much of South Sayville and the surrounding areas, so take advantage of our free parking and shuttle buses to avoid delays! We have secured a parking lot for you to park located at Baymen Soccer Field on the end of Tariff Street and Cherry Avenue. (165 Tariff Street, West Sayville, NY, 11796) From there, you can take our free shuttle bus directly to and from the Festival! You can also take the LIRR to the Sayville Station, and hop on our free shuttle from the station to and from the festival. We have several notable acts performing on our main stage. Click here for the performance schedule! The cost of the entertainment is included in the festival admission price. No. All entertainment is included with your admission. Main stage performances are standing room only, and space is on a first-come first-serve basis. EAT! We'll have plenty of food and drink options for seafood lovers and landlubbers alike. Take a sail on the museum's 1888 Oyster Sloop Pricilla, a National Historic landmark. Oodles of creative and practical items that appeal to all tastes and budgets will be on hand from artisans throughout the east coast! We will have face painting, sand art designing, and other fun activities for the little ones. Yes. Purchase and consumption of alcoholic beverages requires a valid photo identification. No. Coolers, cans, bottles, or any outside food will not be allowed into the event. No. Dogs or other pets are not allowed on the festival grounds or into this event. The Seafood Festival is an outdoor event which occurs during what is typically a very warm weekend on Long Island. We have several shaded and protected areas, however, those attending should be prepared for warm weather and are reminded that staying hydrated by drinking plenty of water is key. The site is a park, and comfortable shoes are recommended. Be prepared to have fun! 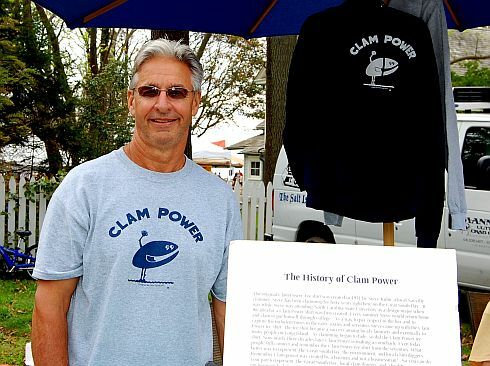 The Seafood Festival is the Long Island Maritime Museum's premier annual fundraiser. The museum, a 501-C-3 Not-for-profit relies on proceeds form our annual fundraisers to allow us to continue our mission of educating the public on Long Island's maritime history.